This is a romantic and satisfying course. You will form wonderful relationships and find happiness by touring sacred places for marriage and famous sites in San'in. 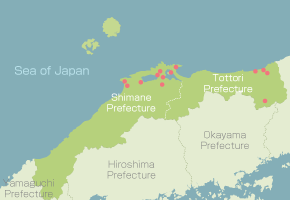 These include Izumo Taisha Grand Shrine, which is famous as being home to the number one god of marriage in Japan; Yaegaki Shrine, where it is very popular to divine your fate with regards to marriage in the Mirror Pond; Hakuto Shrine, the birthplace of the love story in Japan; and Koi-Yamagata Station, one of only four stations in Japan with the word koi (meaning "love" in Japanese) in its name. 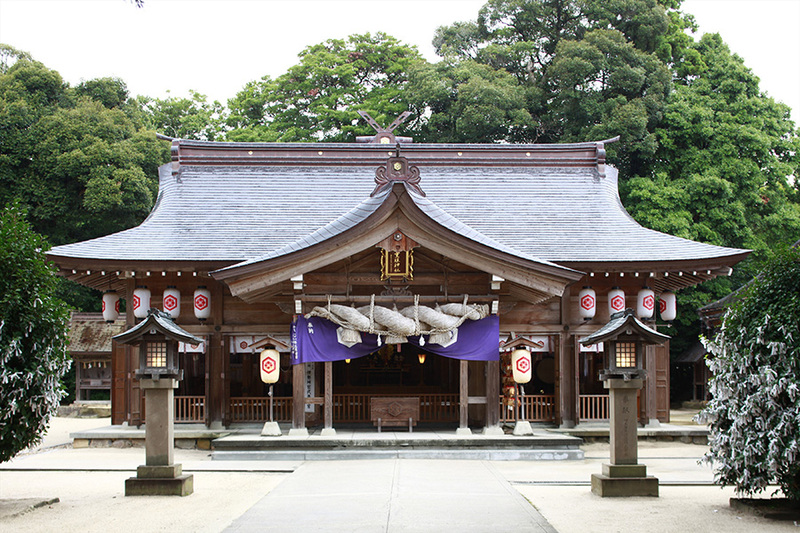 Izumo Taisha Grand Shrine enshrines Okuninushi who is also famous as the god of marriage. 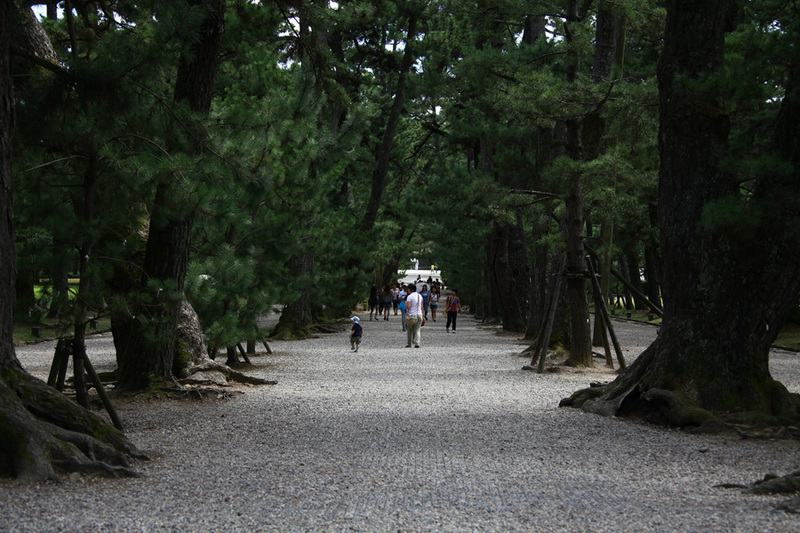 The height of the main shrine is 24 m. However, there is a legend that this was 48 m or 96 m in ancient times. 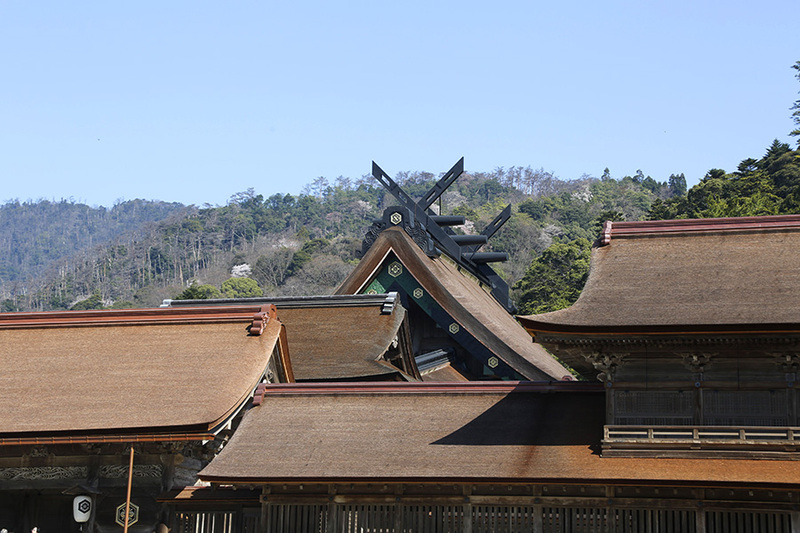 The way to worship at Izumo Taisha Grand Shrine differs to regular shrines; the standard here is to bow twice, clap your hands four times and then bow one more time. The tenth month in Japan’s old calendar is called kannazuki (month with no gods) everywhere in Japan other than Izumo. However, this is called kamiarizuki (month with gods) in Izumo. This is because of the legend that says the gods from all over Japan gather in the Izumo region at this time to hold a meeting about marriage between people. 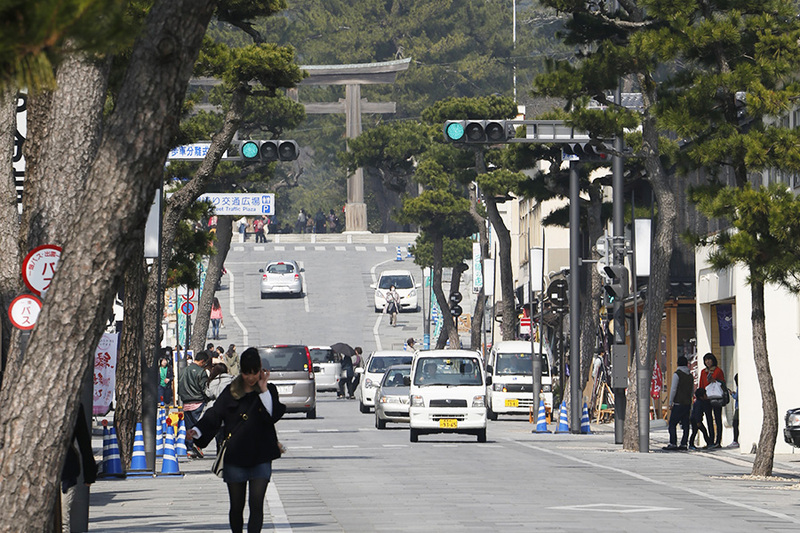 You will find a variety of shops along the road approaching Izumo Taisha Grand Shrine. You can create fun memories of your trip (e.g. 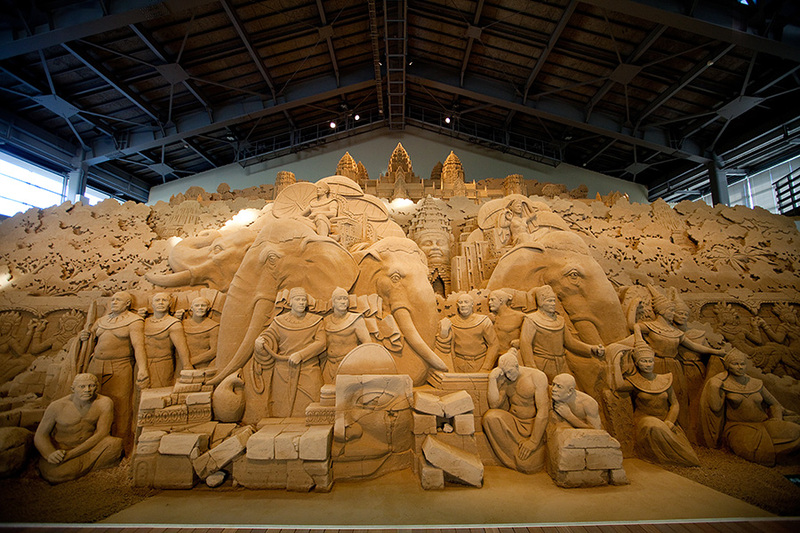 have a meal, buy a souvenir and walk around the town) while visiting Izumo Taisha Grand Shrine. 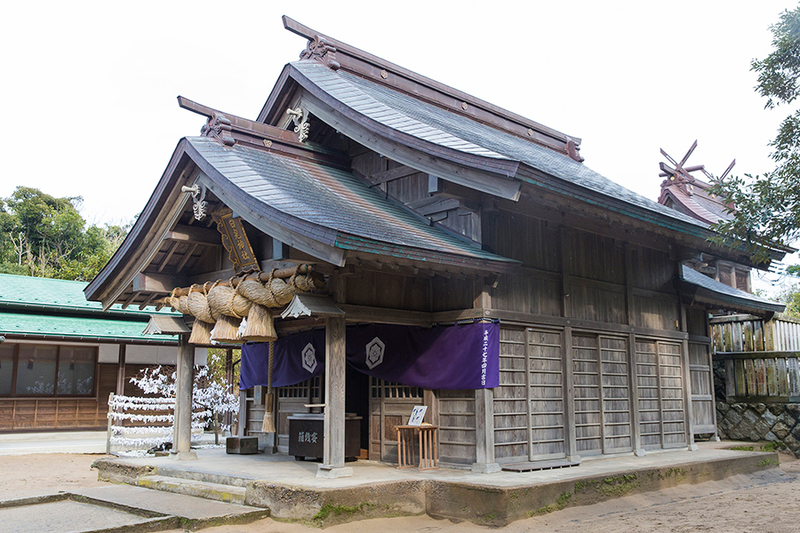 This is the shrine that is said to be the place where Susanoo-no-Mikoto set up a new home with Inatahime after exterminating the eight-headed, eight-tailed serpent. 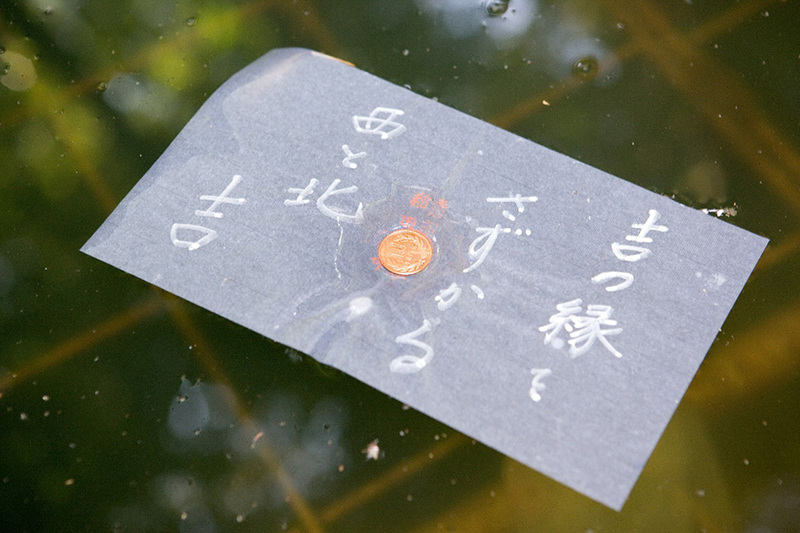 It is popular for young couples to divine the fate of their relationship here by placing a coin in the center of Japanese paper, floating it in the Mirror Pond and then forecasting the progress of their relationship by how it sinks. 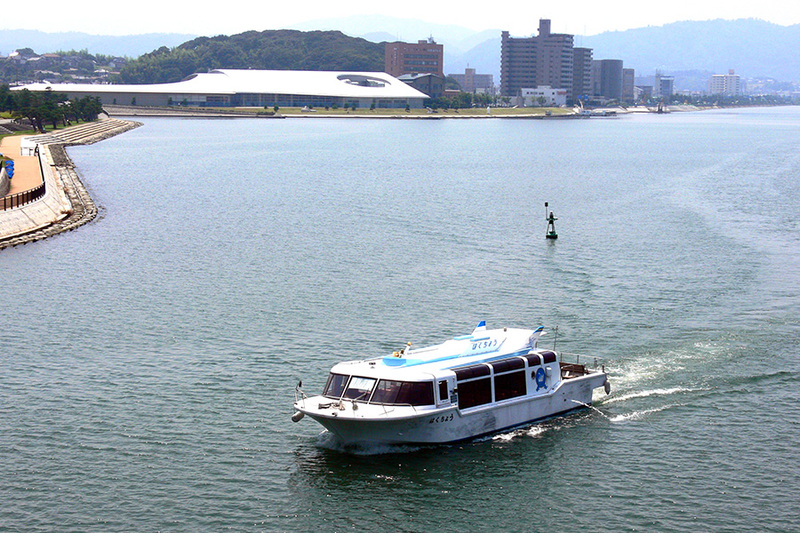 You can enjoy a cruise while looking out at Lake Shinji, which symbolizes the city of water Matsue, and the beautiful appearance of the castle town from the Hakucho Lake Shinji pleasure boat. 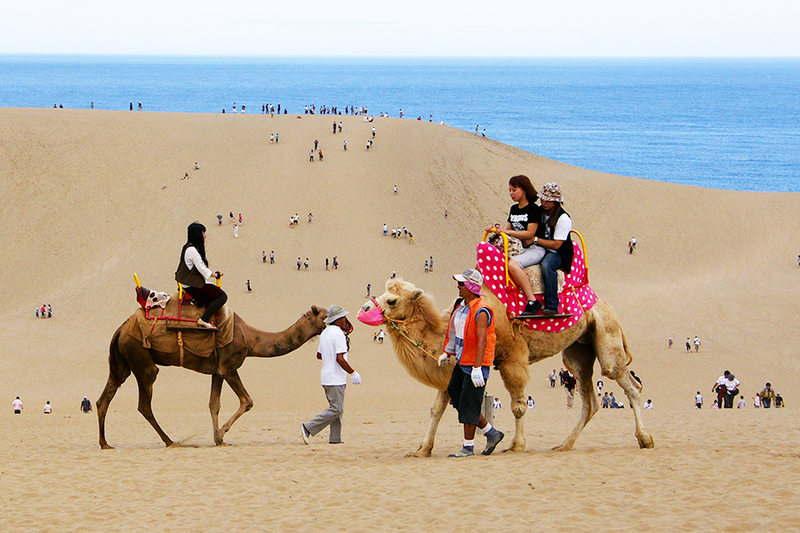 A cruise while watching the sunset over Lake Shinji steeped in the colors of the sun is especially romantic! 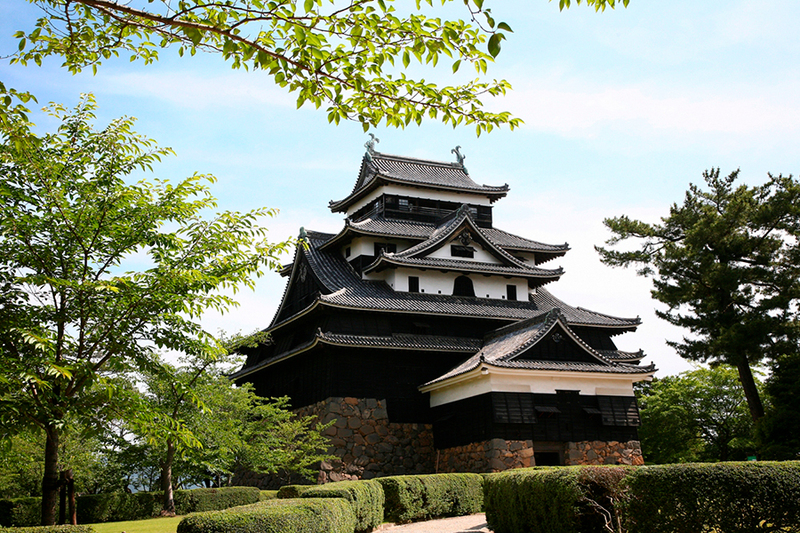 This castle was completed in 1611 by Horio Yoshiharu – the founder of Matsue. This is also called “Chidori Castle (Plover Castle)” in contrast to the name of “Shirasagi Castle (White Heron Castle)” for Himeji Castle. 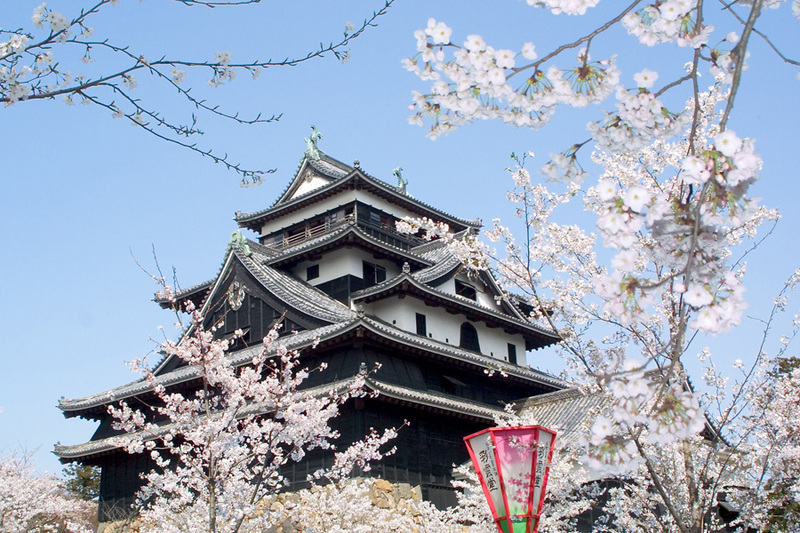 The castle is characterized by an unaffected and combat-ready structure in the Momoyama style. This is one of 12 castle towers still existing in Japan. This was listed as a national treasure in 2015. You can see out in all four directions to the streets of Matsue City and Lake Shinji from the top floor of the castle tower. 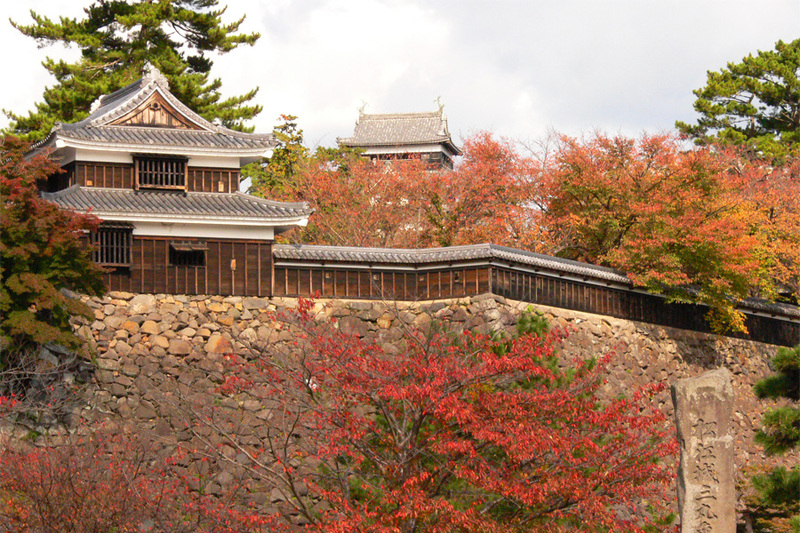 Vestiges of the Edo period (1603 to 1868), such as samurai residences, remain in the area around Matsue Castle. 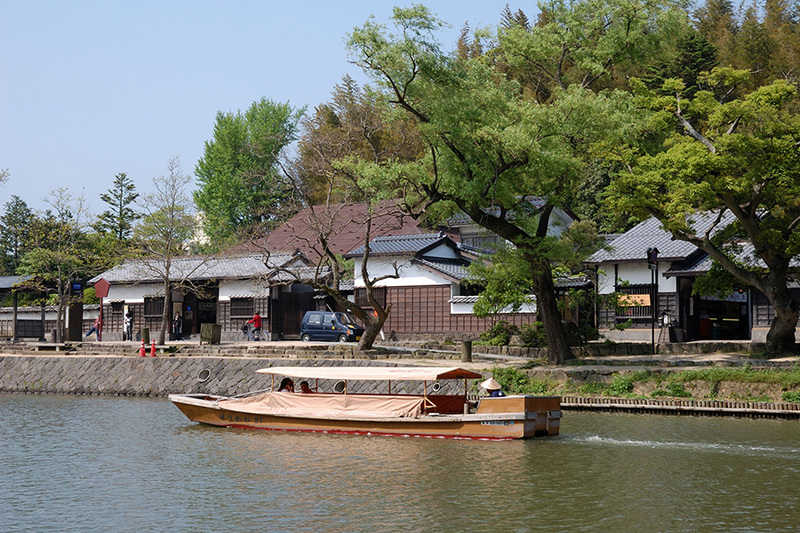 You can take in the atmosphere of the castle town from a pleasure boat that goes around the moat. Taking a photo together with the lucky postbox may bring you happiness! 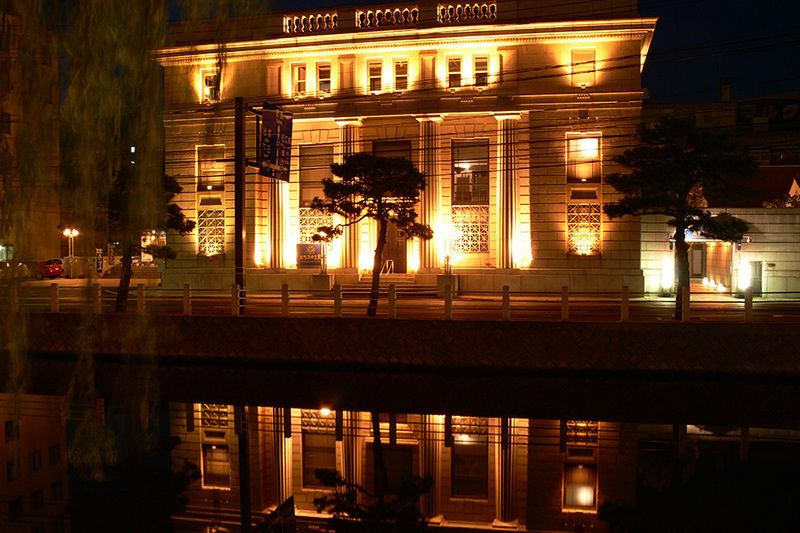 The former Bank of Japan Matsue Branch Building has been renovated into a combined manufacturing and sales craft shop under the theme of takumi (craftsmanship). 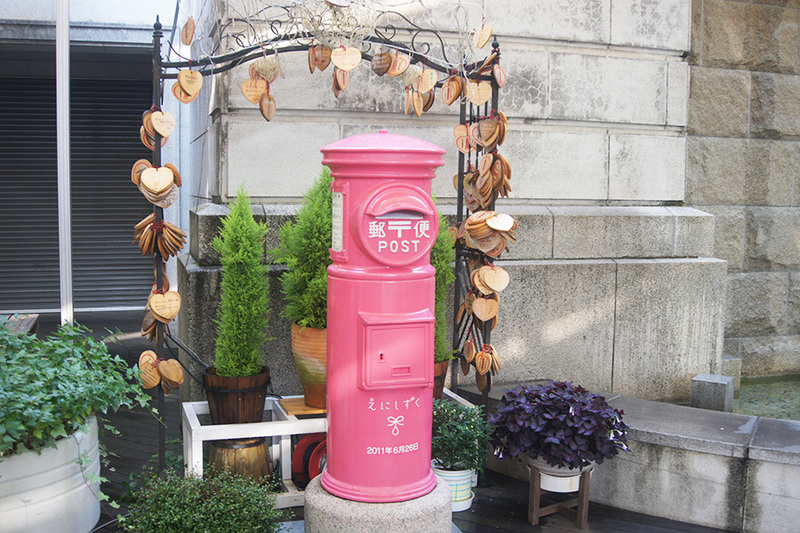 Taking a photo together with the lucky postbox may bring you happiness! 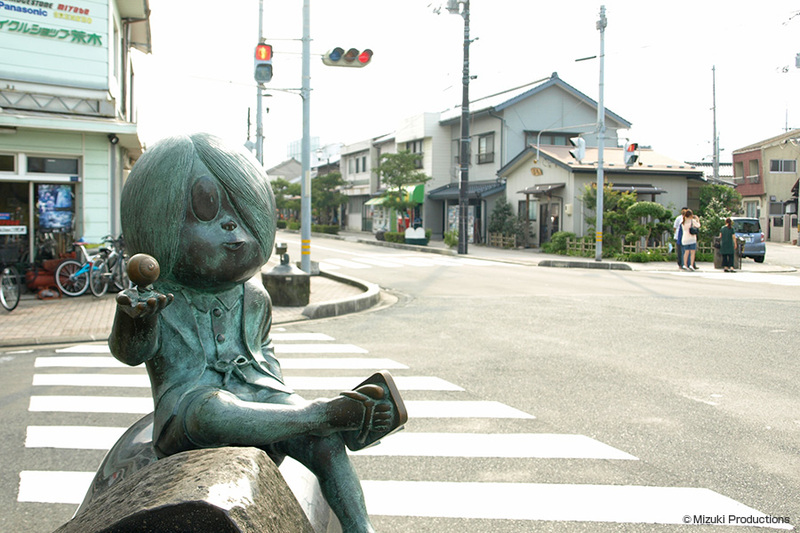 This is a very popular spot in Sakaiminato City – the birthplace of the manga artist Mizuki Shigeru. 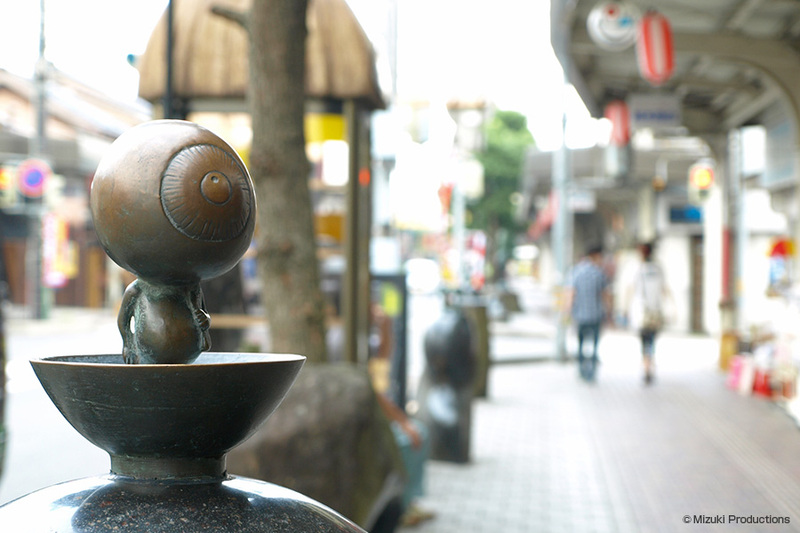 More than 150 bronze statues of various spirits line the area from in front of Sakaiminato Station to Honcho Arcade. 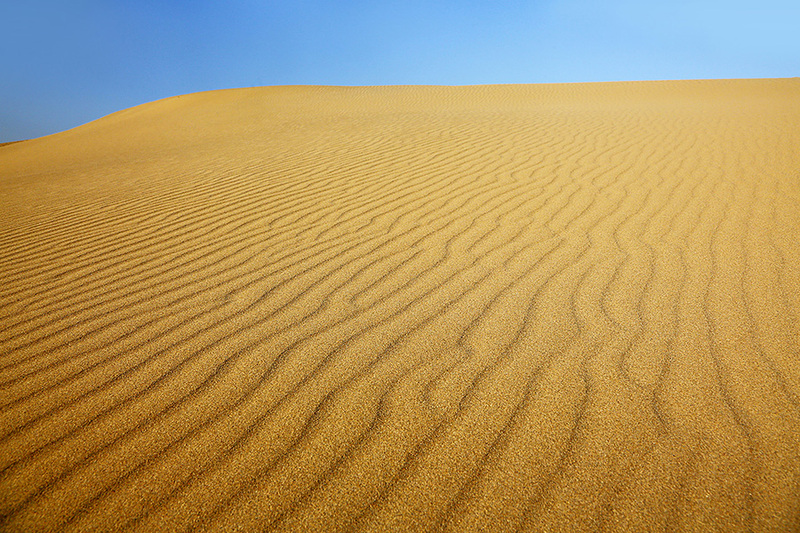 This area is lit up at night, so you can experience a completely different atmosphere to that in the daytime. 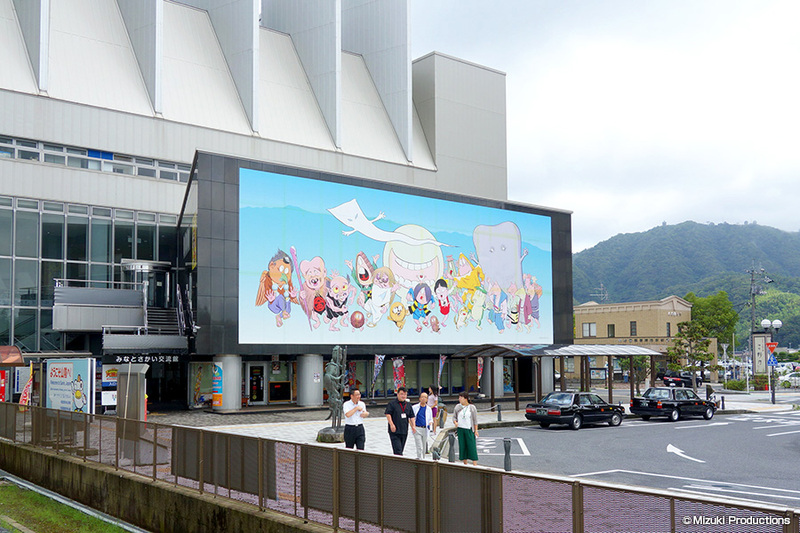 You will find original pictures of masterpieces, spirit dioramas and more on display in the Mizuki Shigeru Museum. The whole town is a spirit theme park. There is the healing Kappa (mythical water-dwelling creature) Fountain, Yokai (spirit) Shrine where you can try yokai omikuji (spirit fortune slips) and Yokai (spirit) Post where mail stamped with a spirit postmark is delivered. Hakuto Shrine is a shrine with a long and distinguished history that has also been described in the Kojiki (Records of Ancient Matters) and the Nihon-Shoki (The Chronicles of Japan). 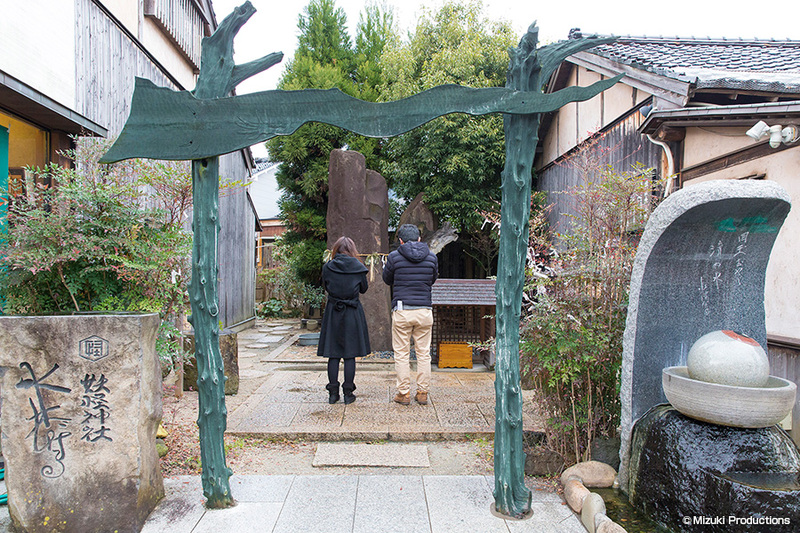 This shrine was built on Hakuto Coast. This coast is the setting for the Hare of Inaba myth. The hare is said to be the god of marriage who acted as a mediator between Okuninushi and Princess Yakami. 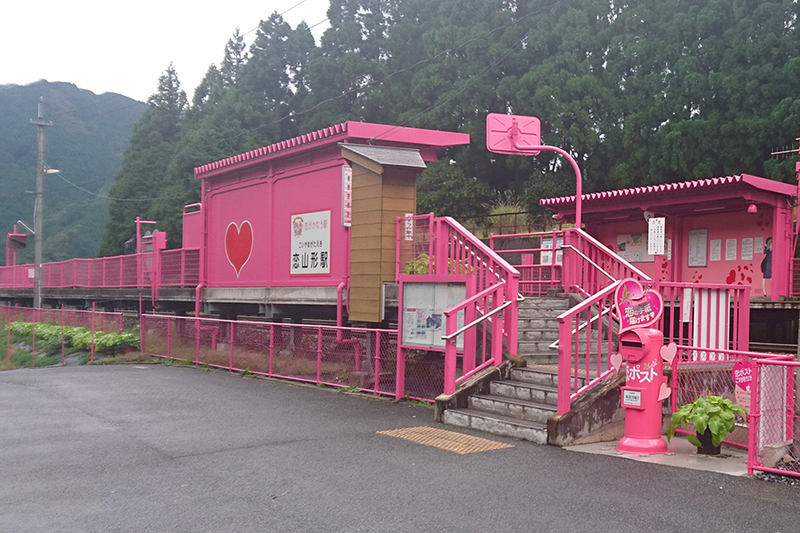 Moreover, this area was recognized as “sacred ground for lovers” in 2010 for being the birthplace of Japan’s first love story. 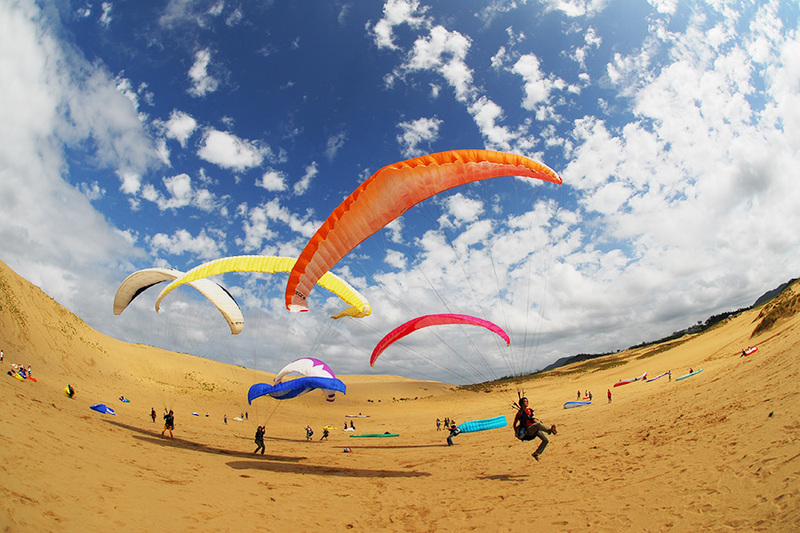 Hakuto Coast bustles with activity as a swimming area in summer. It is possible to see Okinoshima, where the hare in the legend came from, offshore.